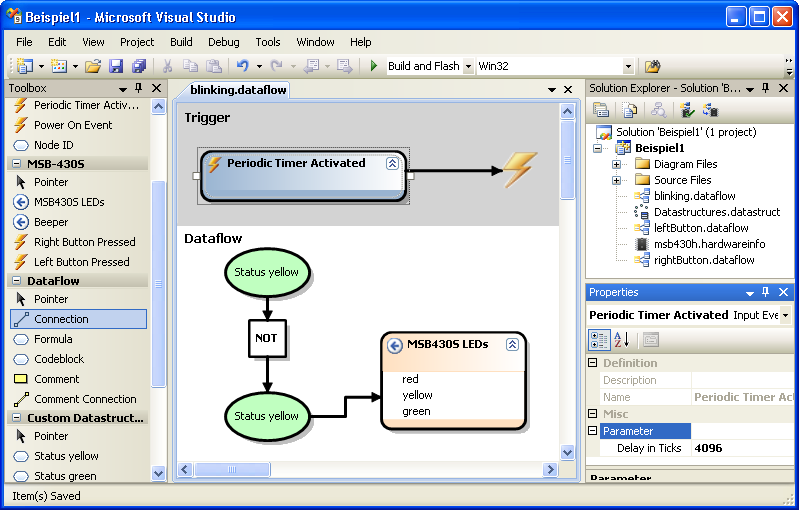 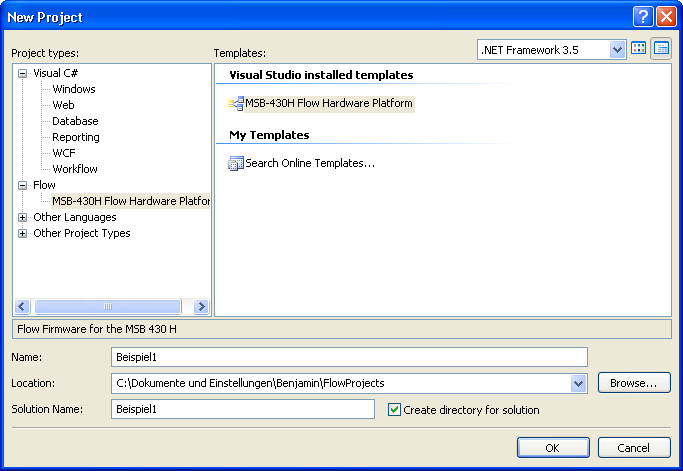 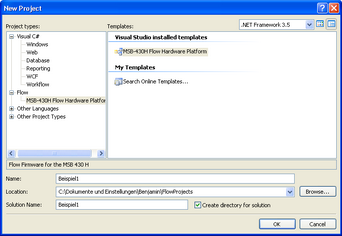 Flow is an extension to Microsoft Visual Studio 2008 and provides three graphical DSL editors and some other tools. 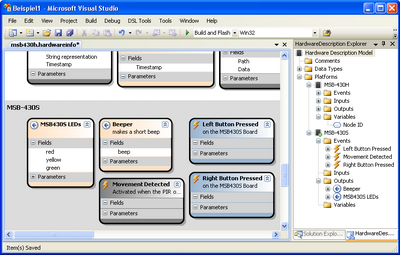 The three editors can be used to model different views of the sensor node application. 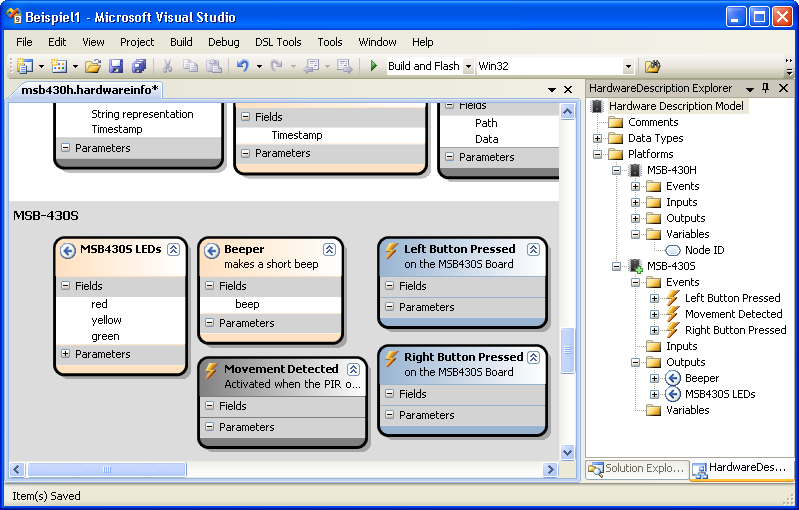 Source code can be generated from these models and this code can be programmed to the sensor nodes from Visual Studio. 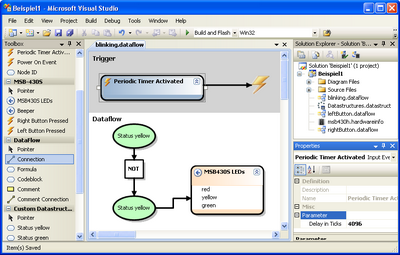 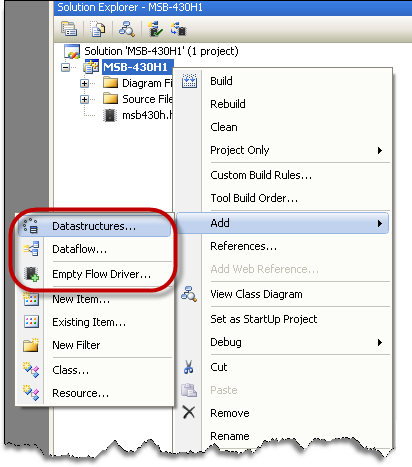 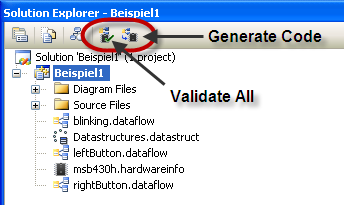 Some example Dataflows can be found on the dataflow page.